Digital dailies management tool with live previews of color settings, audio sync, backup, versioning and rendering for DPs and DITs. 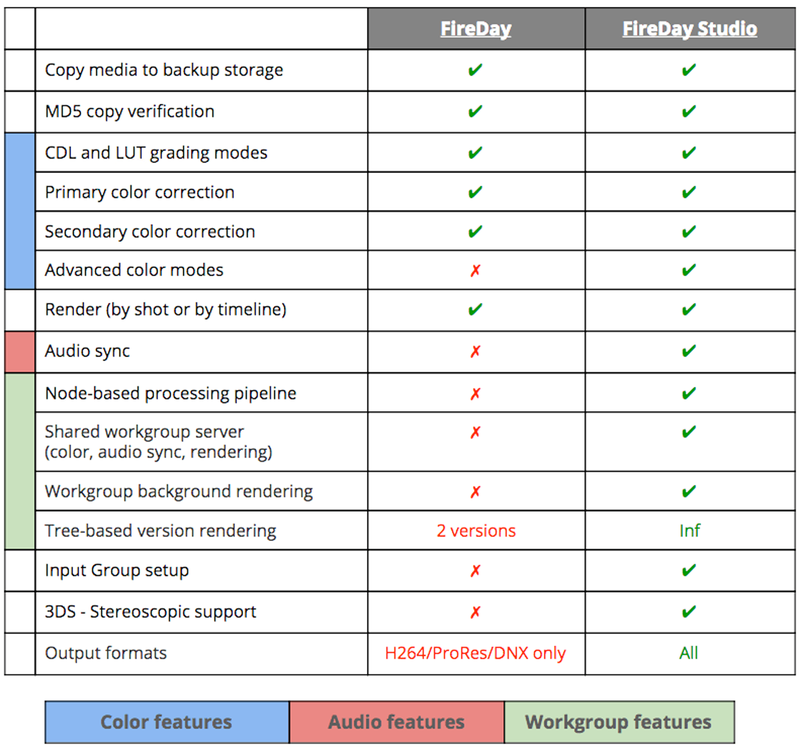 FireDay is available in two versions: the standard edition is a powerful digital dailies management and coloring tool for DPs and DITs offering backups, primary and secondary color correction and basic rendering capabilities. FireDay Studio adds more powerful color space support, audio sync, and multiple output version rendering in many more formats. Either version can support live grading previews on an external reference monitor by adding the Live Grading Option. 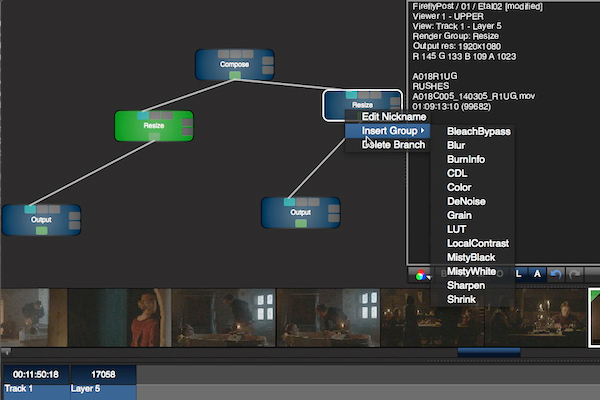 Do even more on-set: exercise creative control over color, ensure media integrity and manage complex file workflows. 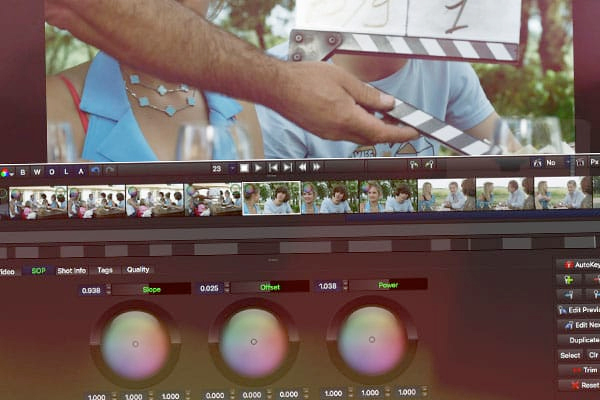 No need to compromise by using a tool designed for post editing to manage your dailies. User friendly, professional quality, real-time color correction for Mac. 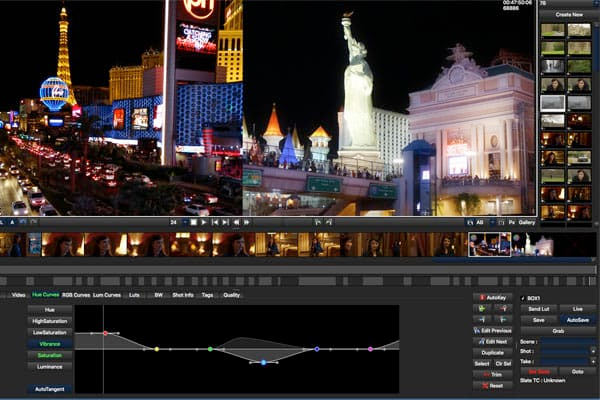 Modern workflows demand color grading that is fast and artistic. 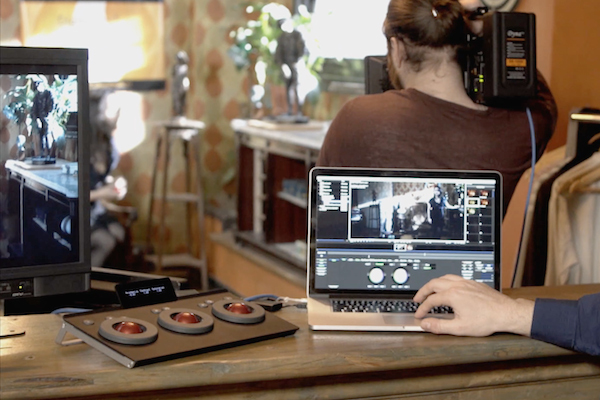 Create a look your director will love right on-set, with powerful primary and secondary grading features. 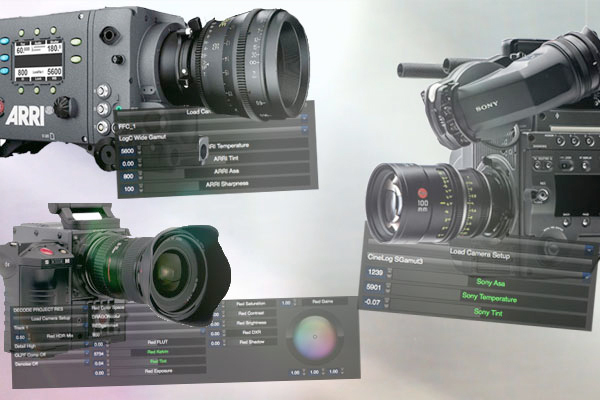 Natively play camera files from the all the pro cameras: FireDay supports all kinds of RAW formats up to 4K including Arri ARRIRAW, REDCODE, RED Epic, Apple ProRes, DPX, OpenEXR and many, many more. 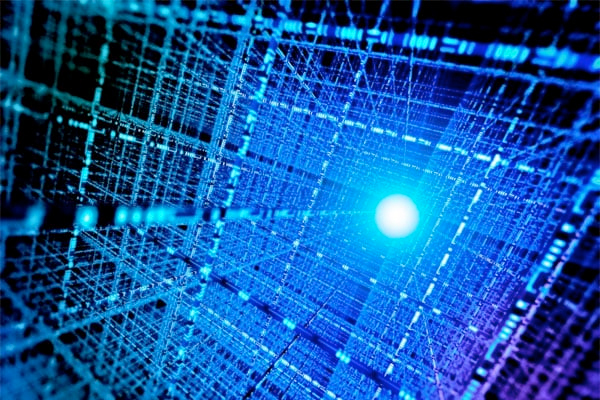 Avoid the time delay and fidelity loss of transcoding. You can even combine different camera formats in a single sequence. Get the look your director will love, in moments. Don’t struggle with the hassle and complexity of using a complicated post/editing tool for dailies management. 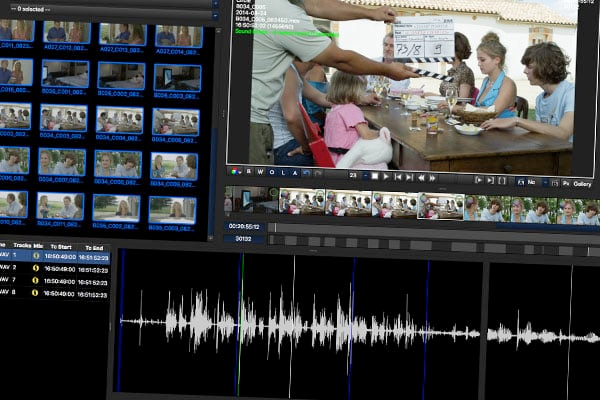 Quickly backup, sync audio and preview color grades. Export your grades any way you need them: as a fully compatible CDL; a 3D/LUT; or even as a FireFly FFX settings file to feed FirePost. Ensure the look makes it all the way to the post suite. Use the render tree to generate all the versions you need: resized, corrected, with burn-ins, all rendered in the background. Keep your colleagues moving with the formats they need. Link multiple Macs together to render all versions even faster. FireDay Studio automatically distributes large jobs between multiple computers, ensuring rapid turnaround in even the most complex multi-version environments. 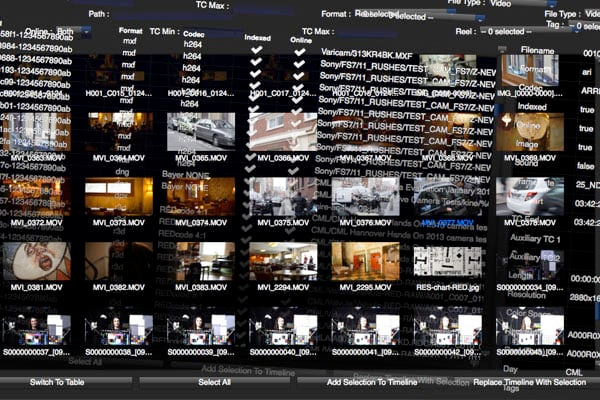 The lines between DPs, DITs, and other color professionals continue to blur. Make yourself indispensable on set and make your name in the world of film production by managing more of the workflow and expanding your skills as a color professional. Learn one tool that takes you all the way to the finishing suite. Check quality and integrity, handle manual or automatic audio sync, and backup all metadata without resorting to external tools or convoluted workflows. FireDay uses industry leading MD5 / XXHash / bit-to-bit verification algorithms to ensure every copy preserves the magic captured on set. FireDay’s 64-bit app architecture and GPU-based video processing ensure extremely responsive and high-fidelity color processing. Get the results your projects deserve–at the speed they demand.